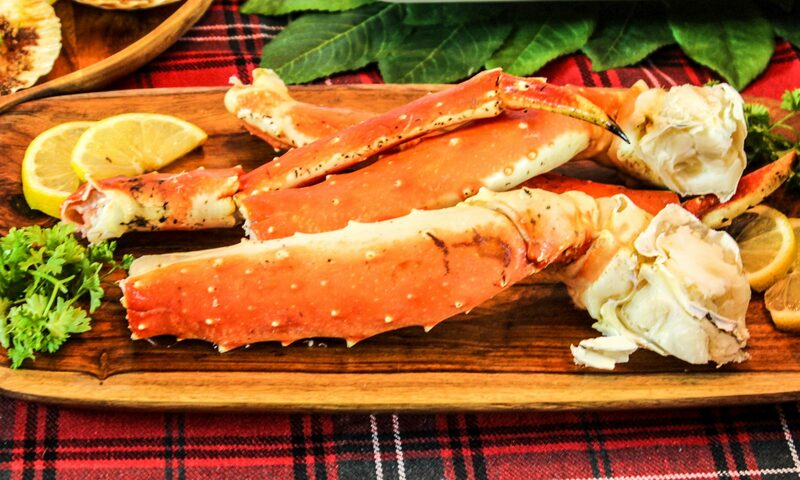 King Crab Legs are a decadent addition to your Christmas Eve Feast of the Seven Fishes menu. 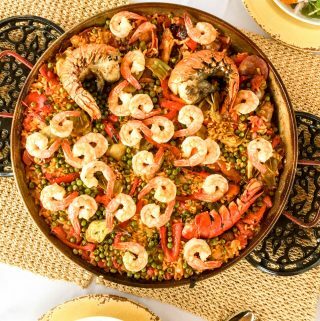 One plus to adding this expensive fish is that you don’t need to provide a full portion per person – just a sampling – since there are so many other seafood dishes to try. 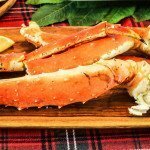 Food Network Chef Alton Brown has the best and easiest method to make King Crab Legs – use the microwave. This made sense to me once I learned that the frozen crab legs from Costco and most grocery stores have already been flashed cooked. That means you really only need to reheat them – not cook them twice. I skipped the dill that Alton recommends and went with standard drawn butter and lemon wedges. The easiest way to make King Crab Legs is to microwave them - at least according to Food Network's Alton Brown. After trying his method I agree nothing is easier! Serve with hot drawn butter and lemon wedges. Cut claws at joints to fit into your microwave. Wrap claws in damp paper towels and wrap tightly in plastic wrap. Serve and enjoy with hot melted butter, lemon wedges and plenty of napkins. **tip: Since the legs have been steamed and thus the shells are softened, I use kitchen shears to open the crab legs rather than a crab cracker before serving.